Our water sports helmets give you the added safety when water skiing, wake boarding, wake skating, wake surfing or any other water sports. We can keep the whole family protected as our helmets come in unisex and kid’s sizes, in a variety of cool designs. 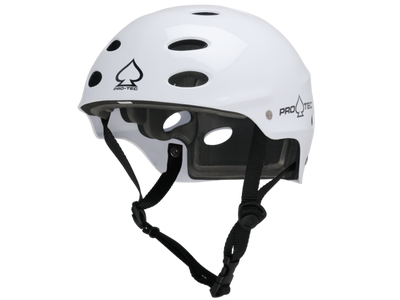 We stock helmets from trusted brands, Pro Tec and Liquid Force, which pride themselves on designing helmets that have maximum protection and stylish designs. With the LF Kid's helmet, you're guaranteed to be the coolest kid on the water.